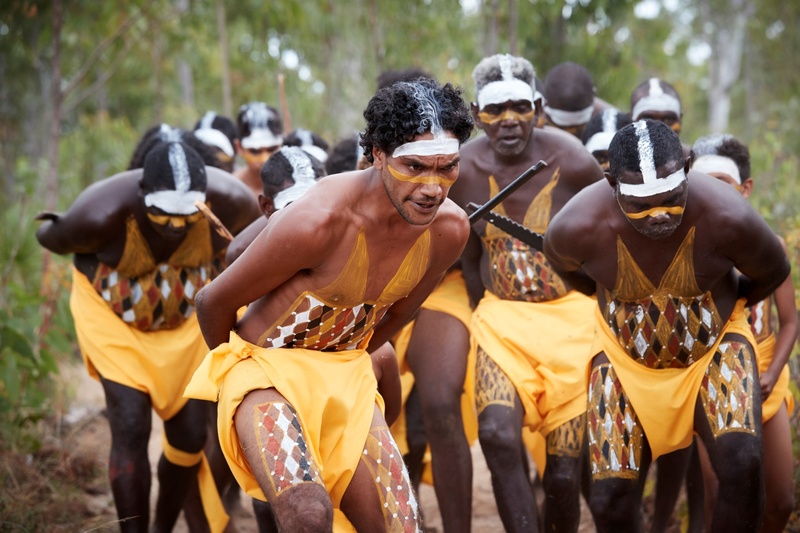 From 1999, promotion of Yolngu cultural development included producing the annual Garma Festival of Traditional Cultures (Garma) and, as from May 2007, running Dilthan Yolngunha (The Healing Place). The Foundation’s major vision is to develop its activities and objectives through the use of artistic and cultural practices towards ensuring Yolngu ownership, drive and direction of the future of the Yothu Yindi Foundation. 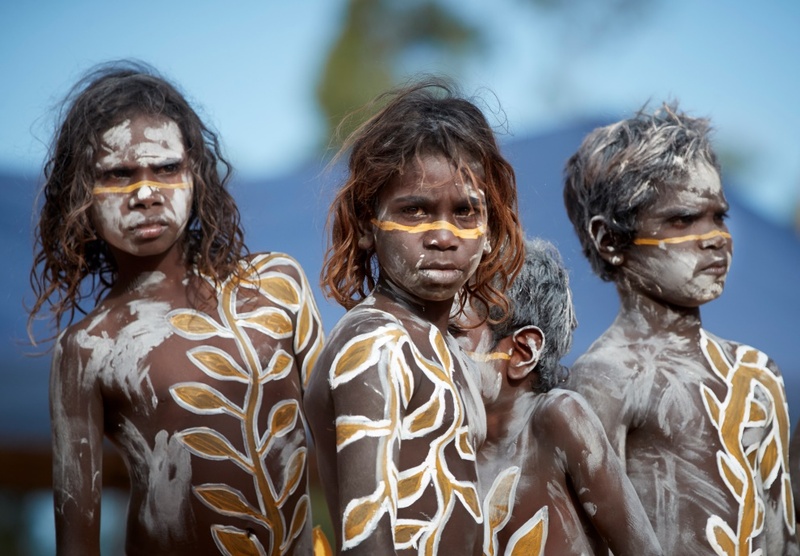 Why the Yothu Yindi Foundation exists? What is it aiming to achieve?